MTN has dominated headlines for all the wrong reasons since news of the Nigerian fine hit the headlines last Monday. The company’s share price fell by more than 22% in the week that followed. There has been a lot of criticism directed at management for this mess as it appears to have been an entirely avoidable crisis if the company had simply followed the rules. However, it is too soon to say for sure what the reality of the situation is, and whether or not investors should be reconsidering the outlook for MTN as an investment. The timing of this crisis could not have been worse for those invested in MTN’s empowerment scheme, MTN Zakhele (MTNZ). MTNZ is in the process of transferring from an over-the-counter (OTC) platform to the JSE’s BEE board. There it will join Sasol’s SOLBE1 share as the second listing on that board. 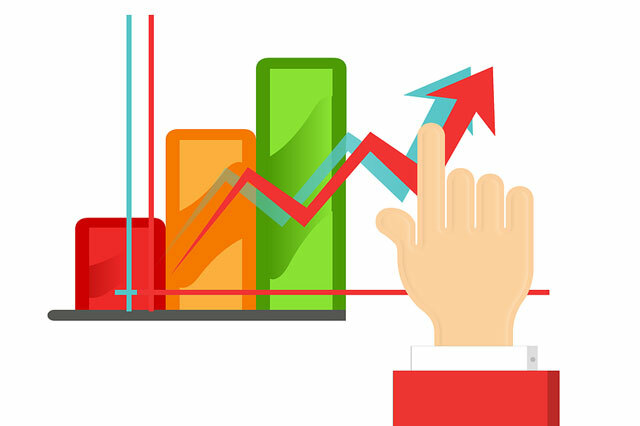 The OTC platform closed on 16 October 2015, and a new transaction platform is now open for verifications and registration — an essential process for all who wish to trade, even those who were registered on the previous platform. 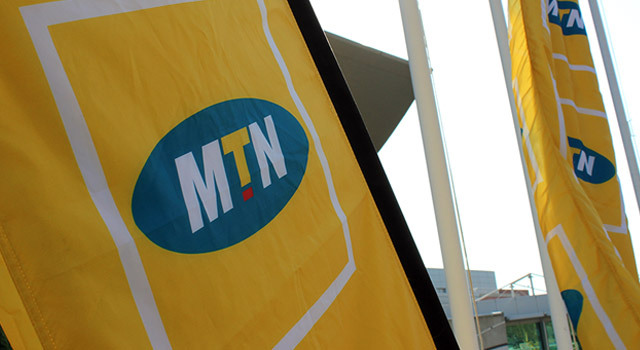 MTNZ investors who may be uncomfortable with the current developments at MTN are unable to do anything about it, and will have to wait until 5 November before they can trade. By then the proverbial horse may have bolted. Or not. The share will trade under the code MTNZBE. From 5 November, when MTN Zakhele shares are listed on the JSE, shareholders and potential investors who wish to buy or sell MTN Zakhele shares may do so using the new transaction platform, via a website or through the dedicated call centre at 083 123 6869, a toll free number for MTN subscribers. Investors will also be able to use their own service providers, for example their own stockbrokers, to trade their MTN Zakhele shares, provided they have been verified to trade the shares in this manner. Mabaso-Koyana explained that the trading experience on the new transaction platform would remain very similar to what it has been in the past on the MTN Zakhele OTC platform. MTN Zakhele has identified service providers who will provide shareholders and new investors with trading, custody and settlement services on the new transaction platform. MTNZ experienced significant challenges when it listed for secondary in January 2014 on the OTC platform. After that initial turmoil, trade was suspended for a few weeks while the company sorted out the issues. Those challenges were largely as a result of the outstanding performance of MTNZ which had moved from R20/share to over R80 in the initial three years of the empowerment period. It is possible that MTNZ shareholders may be lining up to exit now but for the opposite reason. There are still a few trading days before MTNZ reopens for trade and a lot can happen in that time. However, if the current situation persists, and there is a continued lack of communication from management, the exit queue could fill up quite quickly and we could see a significant drop in the value of the MTNZ [shares]in the short term. The main concern for MTNZ shareholders is valuation. With MTN trading below R150/share, it is possible that MTNZ could trade at a premium to its net asset value (NAV). The more-than-22% drop in the value of MTN would have resulted in a bigger drop in the NAV of MTNZ (as a result of the gearing). We estimate the NAV of MTNZ to be below R80/share with MTN trading at R149/share. The last traded price on the OTC share trading platform was R102,30. Investors in MTNZ will need to monitor the MTN share price closely and decide if they think it will recover or if it will remain at these depressed levels for a while longer. They will then need to decide if they are able or prepared to wait for the recovery. What is important is that investors do not panic and sell at any price. The longer-term concern for MTNZ investors is the impact of the current situation on the MTN dividend. MTN trades on a dividend yield of more than 7%, and this has seen huge dividend flow to MTN Zakhele, which used the dividends to settle debt. If the dividend were to be cut, MTNZ would lose its only source of revenue, which may result in it having to sell off more MTN shares to settle debt than currently expected. MTN Zakhele issued a statement during October 2015, stating that it is possible that MTNZ shareholders may have the option to participate in a new BEE scheme in November 2016. This is when the existing MTNZ scheme matures. The details and terms of the new scheme will be disclosed closer to the time and require MTN management to agree to such terms and conditions. This is an additional factor for long-term investors to consider.